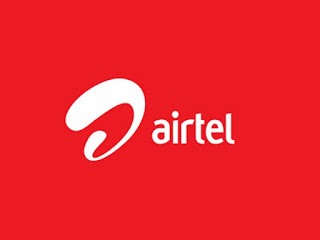 Hey guys, been a while am back with yet another cool data cheat on Airtel network. Even if it is not totally free, it is surely something you will enjoy. The new trick in town now is the Airtel Data Reversal, which you can browse for free on Airtel network without actually spending the actual money used in subscribing. Interesting right? Airtel launched a new service i have been clamoring for, in which you can reverse the money you used to subscribe for data. 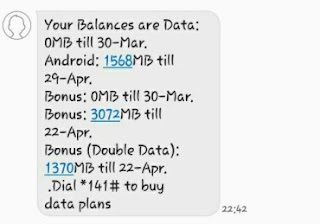 i.e If you subscribe N1000 for 1.5GB, you can reverse the money within 24hours provided you did not touch the main data you subscribed for. Interesting right? 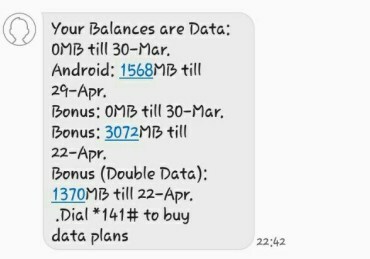 After you have exceeded 24hrs you can reverse the initial money you used in subscribing by dialing *121*6# and your data will be reset as well. 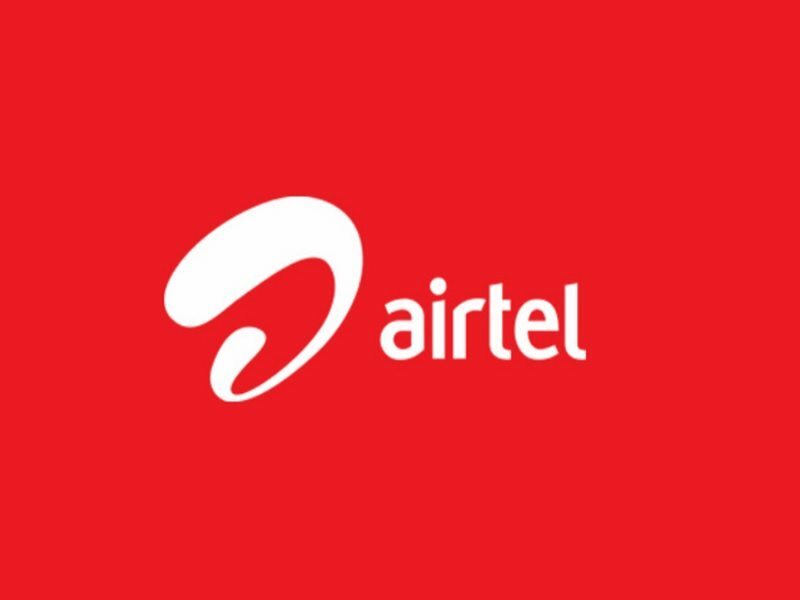 Airtel already devised a means to stop the main data reversal by deducting small data like 1MB or 5MB from the main data in order to prevent data reversal. So solve this problem, Purchase a small data plan, say N50 or N100 data to add to your deducted Android maim data. This will enable you to perform the data reversal trick.